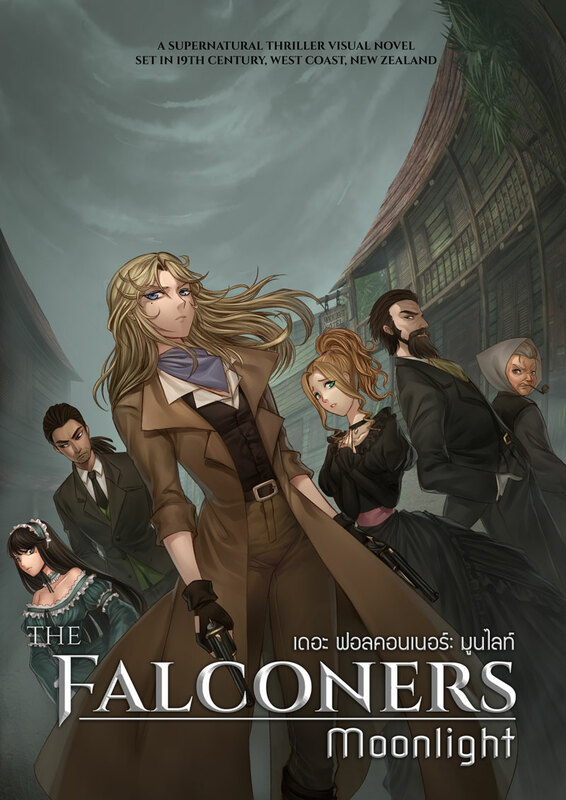 The Falconers is an IP that mixes historical fact with supernatural thriller and fantasy fiction. Its stories are based in the 19 th Century colonies of the European empires...Britain, Spain, Portugal, France, Sweden, Belgium, Italy, Holland, Germany and Russia. 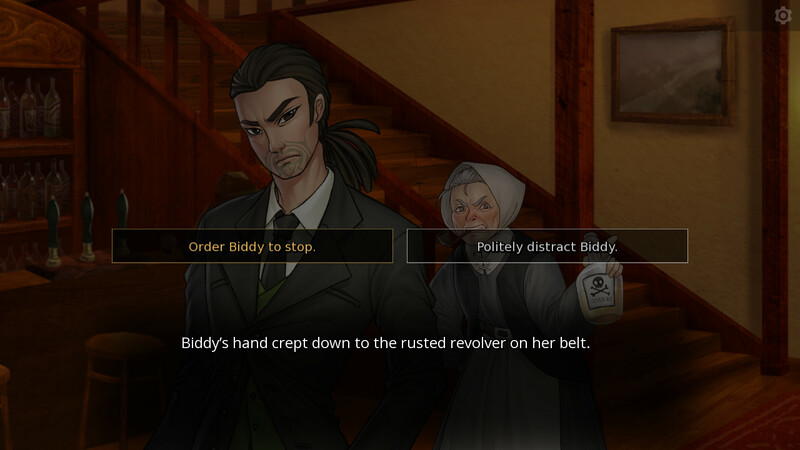 A Visual Novel is like a Choose Your Own Adventure book. 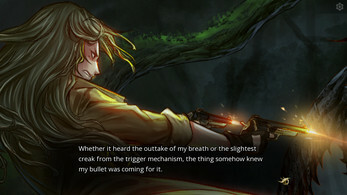 It is text-heavy but features images, sounds and music that help you become immersed in the story. by vote for us on Steam Greenlight. Very nicely done, will check out the full release. Hi whisperinghollyhock! 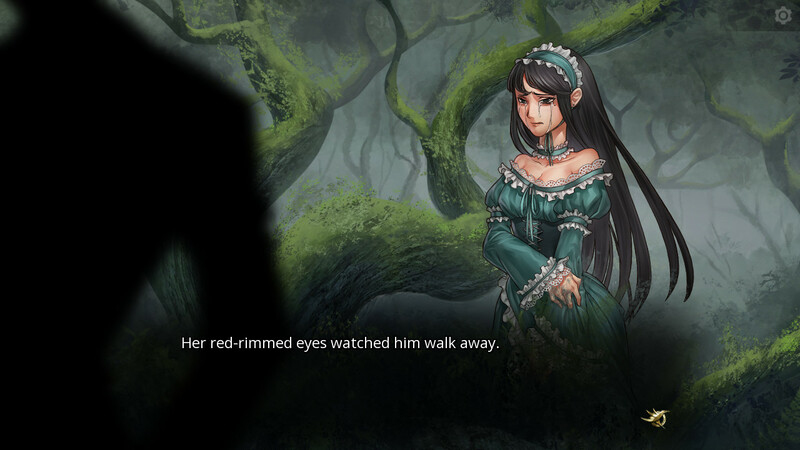 The full version of The Falconers: Moonlight is now available on Steam. We're working with the publisher on bringing the visual novel to Itch.io at the moment. Follow us on Twitter or Facebook to get update on when it will be available. Cheers! I was really blown away by how well the demo was!! I'm very excited for the full release! :) Much luck! We're glad that you enjoy the preview demo. The full version is almost ready. Looking forward to have you all enjoy the final product. Cheers! 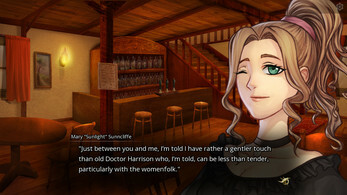 Here is the latest update on the development of The Falconers: Moonlight. 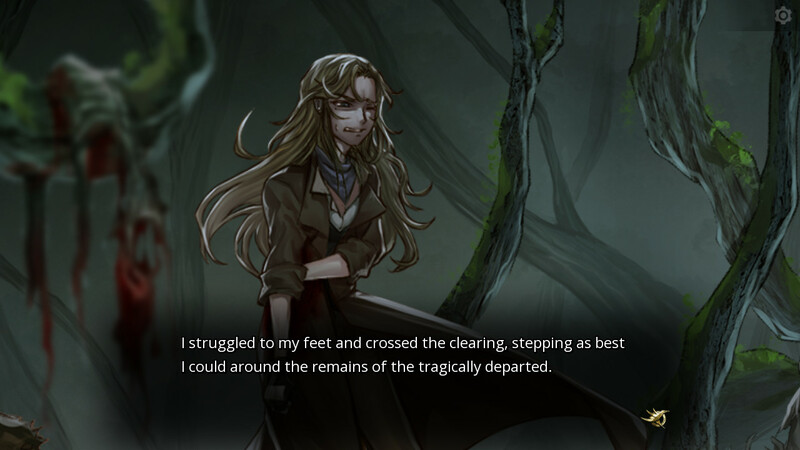 First route can be read from start to the end. Additional choices and dialogues have been added to the first chapter of the story seen in Preview Demo. We are currently working on branching paths. It is for the final product. But along the way when all the demo part that have been changed are finalized, it is possible to make a snip and turn it into another version of demo. However, due to a very tight schedule we have, it's might ended up come out after the final product itself. I like this Demo it has good art, and you even have a menu to turn down the sound and make the settings you want. 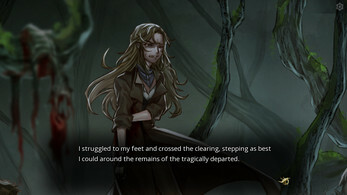 I also like the text bar since you can't see it and the texts look like HD, and it's not blurry like I see in a lot of novella games. The music is lovely I just don't like to have it too high, and I like there is sound effect in the game too. The only real problem I had with this game is I feel like it a little too hard to read for people like me that are not that good at English, but besides that I would say this is an excellent game. And the final video for the demo. This ending makes me want the full game all the more sooner. Can't wait for it to come out! Hi kyuurika. We plan to releases the full version early 2017, and yes we will push The Falconers: Moonlight to Steam Greenlight soon. Did a playthrough of the demo for our channel! Loved the story and everything and can't wait for the full game. Here is part one! Hi AreYouGaming. 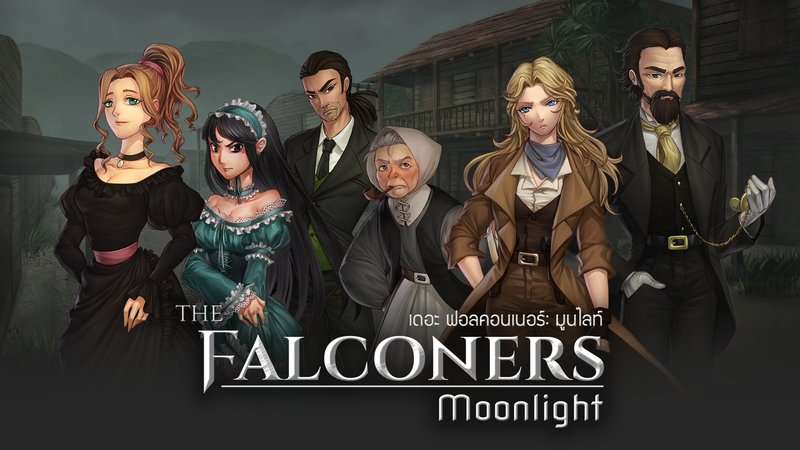 Thanks for making a commertary let's play of The Falconers: Moonlight. I'm glad that you enjoy the Preview Demo. Good luck you guys! I'm looking forward to the end product!